Pure gold is too soft for everyday wear, so it is alloyed with a mixture of metals like silver, copper, nickel, and zinc to give it strength and durability. Karatage, denoted by a number followed by "k" indicates purity, or how much of the metal in a piece of jewelry is gold. Karatage is expressed in 24ths, making 24k gold, 100% gold. A silvery white character is what makes white gold jewelry so appealing. In order to make the gold white, it is combined with metal alloys that are white in nature and plated with an extremely hard element called rhodium. Although strong, rhodium may wear away over time. Replating is a simple process that can be done to restore whiteness to jewelry. Black rhodium is plated to white gold creating a rich black appearance that is extremely hard and strong. As with traditional white rhodium, black rhodium may wear away over time. Replating is a simple process to restore jewelry's black finish. Gold jewelry prices are dependent upon the purity of the gold used or karat weight, the market value of gold, and the level of craftsmanship and design of each jewelry piece. 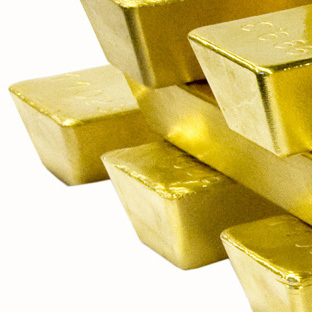 Since gold is a natural element, it is affected by harsh chemicals such as chlorine or other cleaning products. It is recommend that you remove your jewelry when using chemicals to reduce daily abrasions and prolong the luster. To clean gold jewelry, use a solution of warm water and detergent-free soap with a soft-bristled brush. When not worn, store your gold pieces in soft cloth bags or the original box to protect them from the elements of daily exposure. Platinum is one of the most popular metals used to make engagement rings and wedding bands. It’s allure is in its natural white sheen that never fades or changes color. It is this white sheen that accentuates the sparkle and brilliance of a diamond. 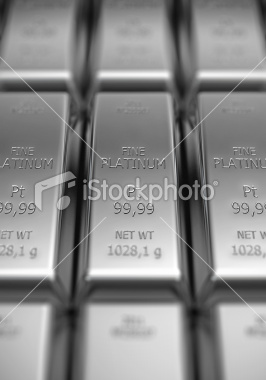 Platinum is a very durable metal and its density makes it secure for setting diamonds. 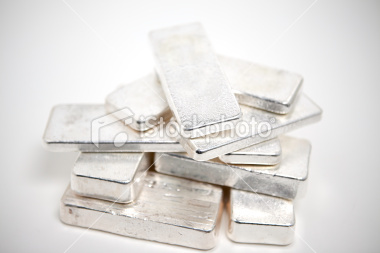 Since platinum is a naturally white metal, it is unnecessary to re-plate with rhodium. With a density 65% higher than that of gold, platinum jewelry is typically heavier in weight than its counterpart in gold. Platinum jewelry are wielded from 95% pure platinum and a combination of: iridium, palladium, ruthenium, and other alloys. Its purity makes it naturally hypoallergenic and ideal for those with sensitive skin issues. To maintain platinum, simply soak in a mild solution of warm soapy water, and then gently scrub with a soft-bristled brush. With proper care fine quality silver will last a lifetime. To minimize scratches and other damage, store silver jewelry either in a cloth pouch or in a separate compartment in your jewelry box. Avoid exposing silver to household chemicals when cleaning with bleach or ammonia, or when swimming in chlorinated water, as these chemicals can damage silver. Care should also be taken to prevent silver tarnish build-up, a dulling that naturally occurs when silver reacts with sulfur or hydrogen sulfide in the ambient air. To clean silver jewelry, use polishes formulated specifically to remove tarnish. You can find fine silver polishes, solutions, or cloths appropriate to remove tarnish at most hardware stores or specialty craft stores. Tarnish is most easily removed when it first becomes visible. Although wearing silver jewelry often is the best way to prevent tarnish from building up, regular cleanings of all your silver items will prevent tarnish and keep your silver bright and sparkling.